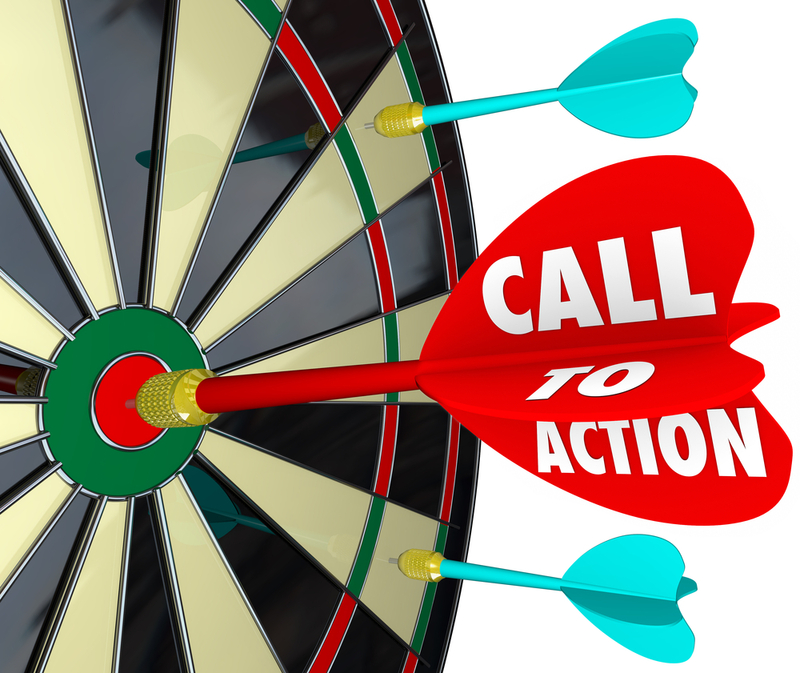 A CTA or Call to Action is essential for any good website and can take many forms on a page. It is an appeal to users inviting their response, and hopefully results in a conversion. It is the tipping point between a bounce (when someone leaves your site) and a conversion. When done correctly a CTA will capture the attention of your viewer and encourage them click through. Colour & Shape of the buttons - make sure the button stands out and doesn't blend into the background. It needs to be easily visible for the viewer and in shape and colour that is in proportion to the rest of the page but also clearly seen. Text also needs to be clear and in cohesion with the rest of the website. Guady CTA's can create urgency and doubt, creating a negative feel to the site and product/service you are trying to sell. Placement - Make sure your CTA is not cluttered and keep other eye diverting images/videos away from the button so not to distract the viewer. Placement, design and text are all paramount to a successful conversion. Social Media links - The inclusion of social media buttons enable you to tap into the social platforms of your used and create more leads and engage with your company and brand. Having these buttons at the bottom of your page works best as it gives the user the opportunity to go through the contents on your page. The Call to Action is essential to a successful marketing campaign. Conversions, revenue, business and profit all depend on this clever button. It is vital that your website is optimised for the variety of screens that users access and it is essential that CTA's are placed not only on your landing page but in multiple places throughout your website. Not sure if the Call to Actions on your website are luring visitors to conversion? Why not chat to us to see how we can help.